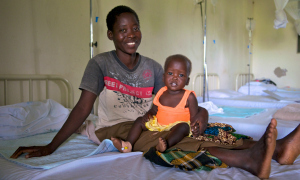 Considering sponsoring a health care service? 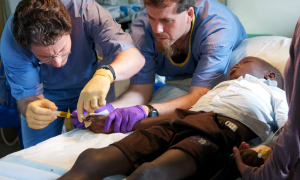 Below are the top 3 most performed services taking place at Harvesters’ His House of Hope Hospital in Yei, South Sudan. By choosing to support one or more of these services on a recurring basis you will help us meet the critical needs of our orphans and those vulnerable living in the nearby community on a daily basis.